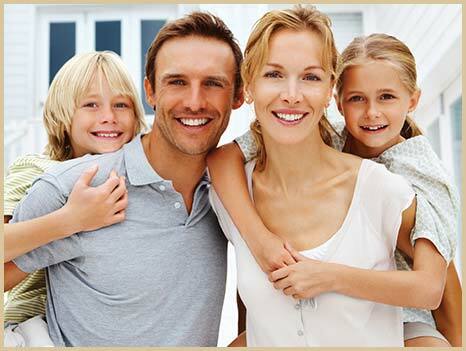 Dentist Las Curces | Dental care services for the entire family! We will earn your trust during your first visit to our practice, and you will notice the difference that makes in your care. 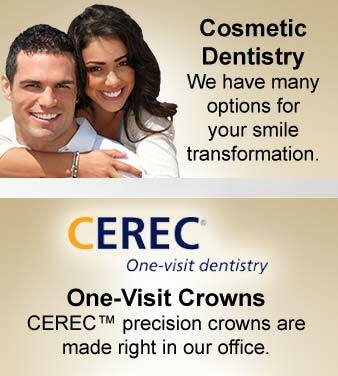 We provide the very best dentistry for you and your family by taking care of all your dental needs. This means addressing any concerns you may have and answering your questions, as well as providing state-of-the-art treatment. 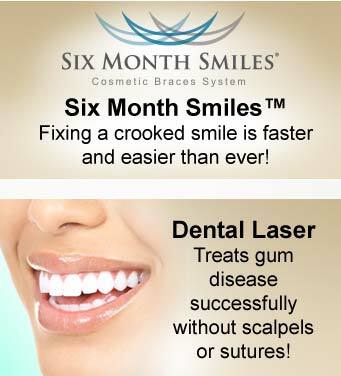 You will be pleased as we work together with you for your best smile and dental health. 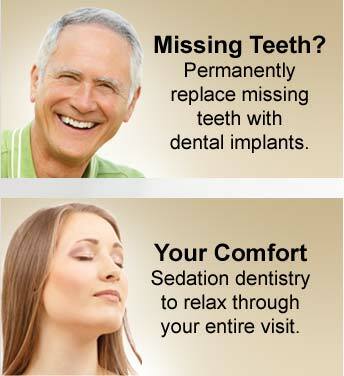 If being in a dental office has made you anxious in the past, you will feel relaxed and calm in our care. Our compassionate treatment will help you forget any past traumatic experiences. You never need to feel embarrassed about your smile – we understand your feelings and want you to know we are here to keep you smiling. Let us welcome you to your new dental home. 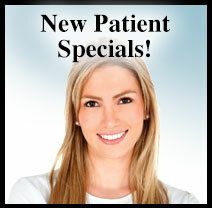 Give us a call today at (575) 522-1983 to schedule a visit! Bridget Burris DDS is highly skilled dentists offering professional caring dental treatment in Las Cruces NM and the surrounding communities of El Paso, Alamogordo, and Deming. Dental treatment services include: general dentistry, family dentist, cosmetic dentistry, restorative dental procedures, LANAP, Six Month Smiles, orthodontics, smile makeover dentist, dental veneers, dental crowns, CEREC dental crowns dentist, teeth whitening, white dental fillings, tooth colored fillings, Six Month Smiles, straight teeth, dental braces, orthodontics, clear dental aligners, laser gum disease treatment, laser dentistry, preventive dental treatment, gum disease treatment, kids dentist, childrens dentistry, preventive dental sealants, adult dentistry, sleep apnea dental treatment, migraine headache treatment, TMJ TMD, dental root canals, athletic mouthguards, implant dentistry, dental implants, implant secured dentures, overdentures, dentures dentist, dental cleaning, teeth cleaning, dental exams, checkups and digital dental xrays.